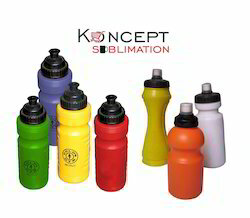 We are a leading Manufacturer of corporate promotional sippers and plastic sippers from Delhi, India. There are things in world that are so precious to the human existence, that living without them would mean the end of cordial relationships. 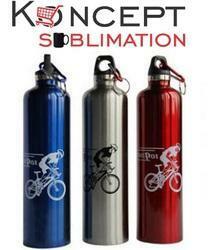 Looking for Corporate Sippers Bottles ?